Just like 10% of Portland’s population, all of the burgers on this list appeared in the city in the last two to four months. Some are so exclusive that restaurants only serve 10 a day, while others cost so little that you can eat three without pawning your umbrella. 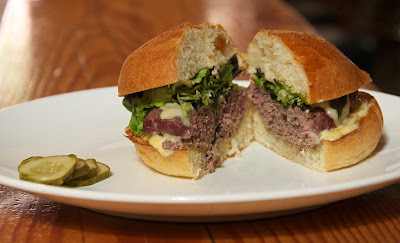 And, more excitingly, one of the most famous and elusive burgers is now available during regular hours. Here are the city’s best new burgers.